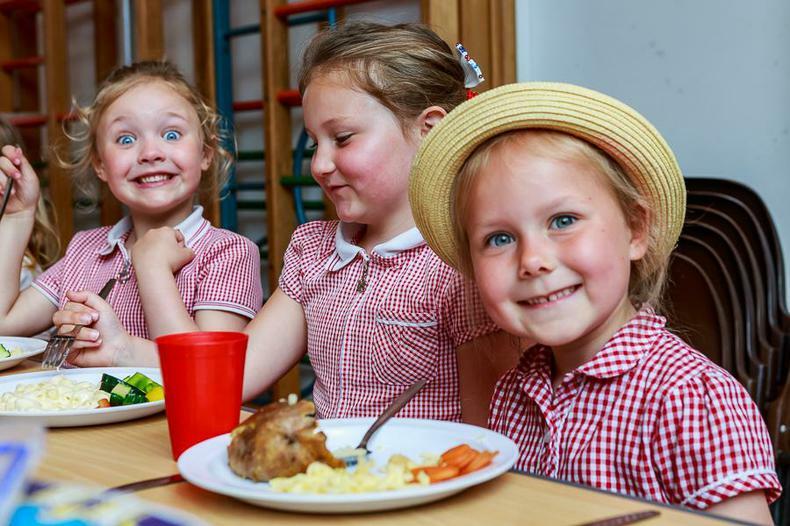 Hot meals at our school are provided by Chartwells, contracted by West Sussex County Council. 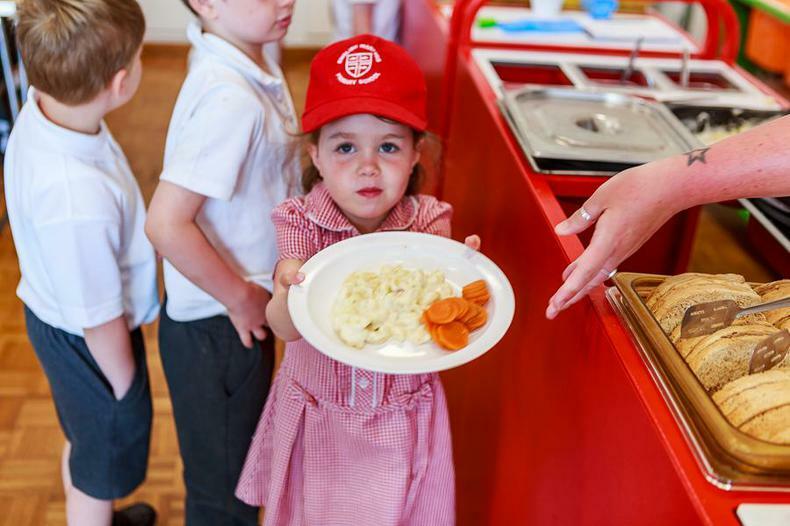 If your child will be in Reception, Year 1 or Year 2 you are entitled to Universal Infant Free School Meals. The school will order these meals directly from Chartwells. This will include any promotional/festive special meal. 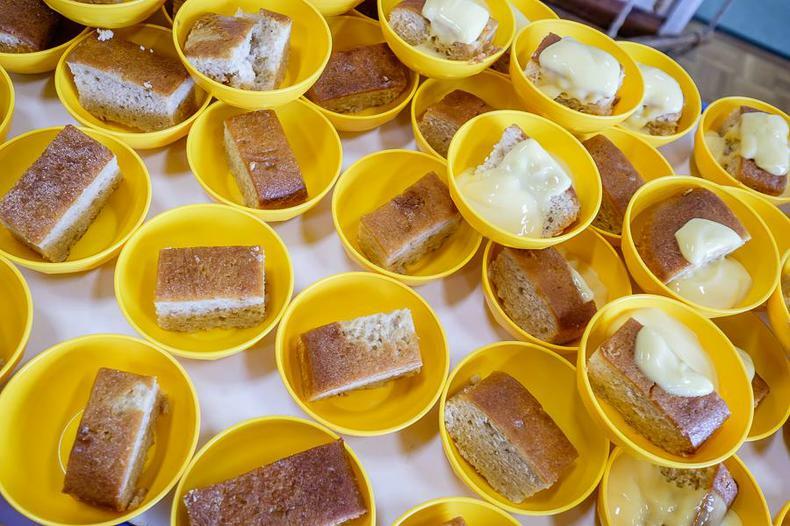 If your child is in Year 3 or above and you would like them to have a hot dinner, please go to www.mealselector.co.uk to register, book and pay for meals. All meals must be ordered a full week in advance of the week that they are required. So, for example, if a hot meal is required for any day during the week commencing 26th September 2016, the order must be placed and pre-paid either on-line by midnight Sunday 18th September, or alternatively by telephone to the Chartwells office by 3pm Friday 16thSeptember. 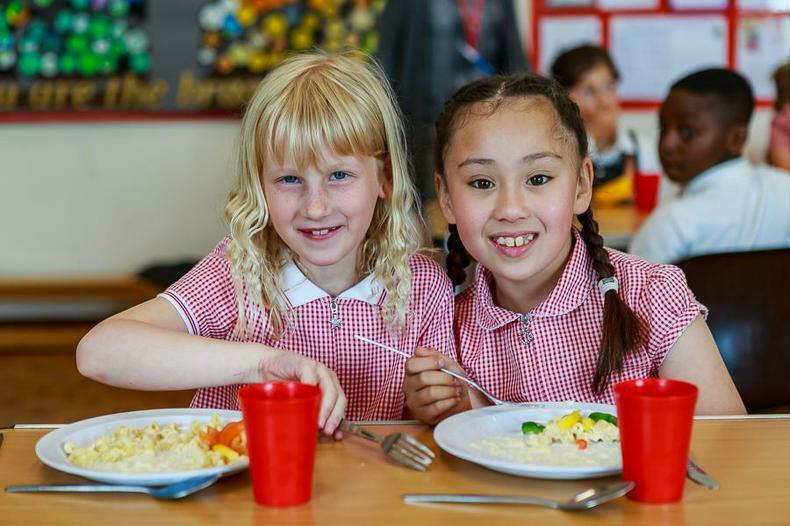 Even if your child is in Year 3 and above they may still be eligible to receive free school meals which could save you more than £450 a year, and for every child registered, our school will also receive £1320 this year. The Government is giving money to schools to help children from lower income families do their very best. This funding is called a ‘Pupil Premium’ and it is allocated to schools for all children who successfully apply for free schools meals. No one will know you have registered and it will not affect any other benefits you are claiming. This money is essential in supporting all that the school! Please talk to us about registering your child today. Come and talk to us if you’re not sure or ring the Local Authority on 01243 752835.